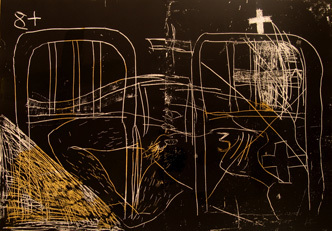 During the 55th International Venice Art Biennale, the Palazzo Fortuny presents: “Tàpies. Lo sguardo dell’artista” / “Tàpies. The eye of the artist”. This exhibition is organised by the Fondazione Musei Civici di Venezia and the Axel and May Vervoordt Foundation with the collaboration of the Galeria Toni Tàpies and is curated by Toni Tàpies, Natasha Hébert, Daniela Ferretti, and Axel Vervoordt. 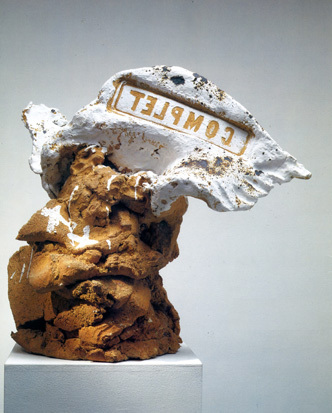 The Galeria Toni Tàpies announces that, as of 29th of October 2012, it will discontinue its activity of holding temporary exhibitions and representing their artists, which the gallery has undertaken on a regular basis since its official opening in 1994.